To go along with the exhibition, Shelter Press and LE BAL co-published En Suspens. 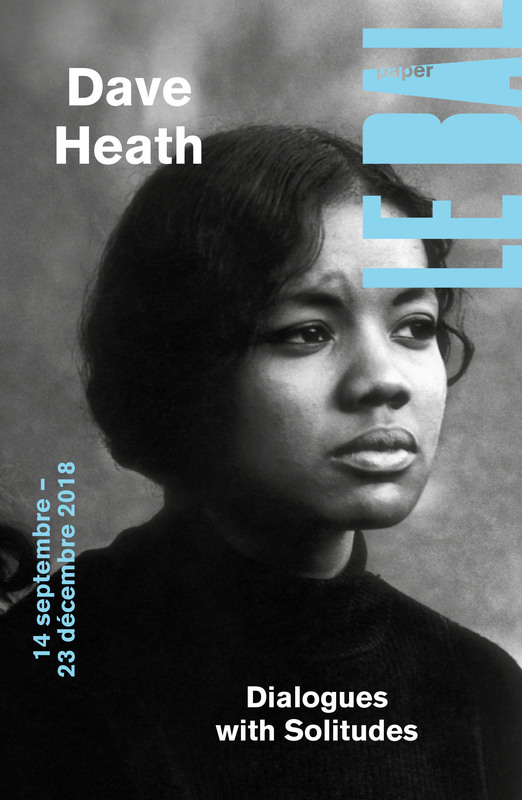 Conceived by Bartolomé Sanson, Diane Dufour and Julie Héraut, the book, taking its simplicity from the fanzine black & white, spreads in a constant stream of images, reflecting the exhibition. Extracts from Un ABC de la barbarie by Jacques-Henri Michot, sprinkle the book and deconstruct the stereotypes produced by the media language. The images presented in the exhibition, as a polyphonic response, struggle with this destruction of words and thought. This publication, and act of resistance to the immediacy, is an attempt to give a poetical form to the intangible and insubstantial.